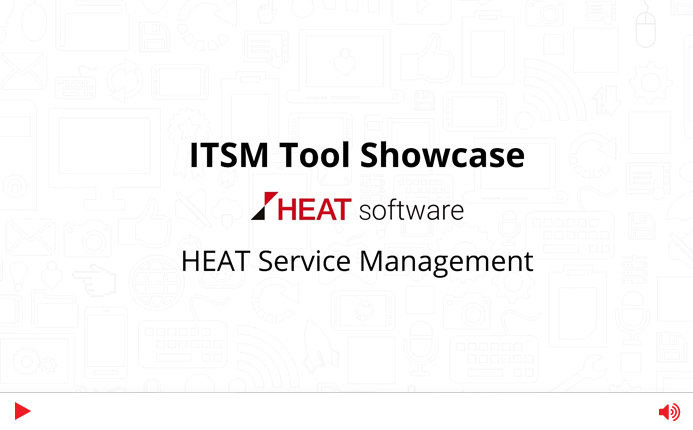 Looking for the ultimate ITIL Service Management solution? 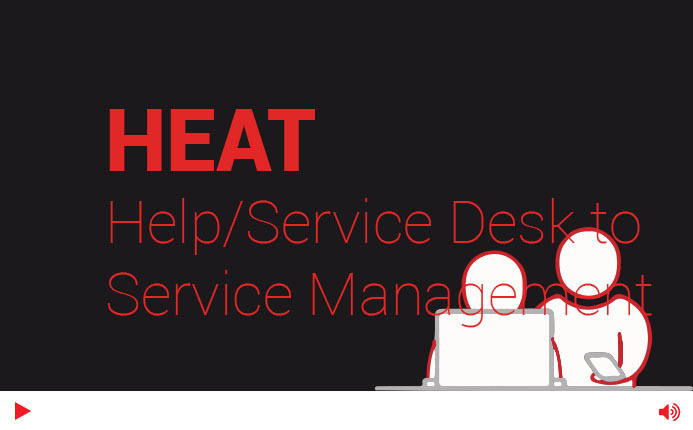 Ivanti Service Management adds Release Management, Service Level Management, Event Management, Availability Management, Financial Management and Portfolio & Project Management to the functionality included in Ivanti Service Desk. 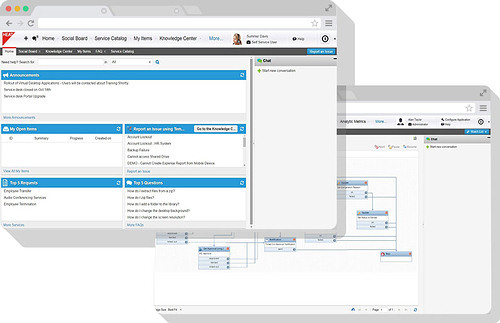 So both IT and users enjoy automation anywhere and efficiency everywhere. Ivanti’s IT service management solution has received PinkVERIFY certification from Pink Elephant for 13 IT Infrastructure Library (ITIL) processes. Ivanti’s modular offering on a modern platform ensures you have the right sized tool to achieve faster time to value to meet new needs.